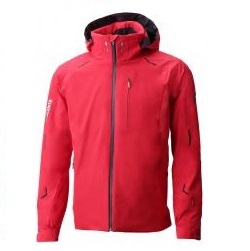 The Drift Jacket is a perfect every day go to jacket. 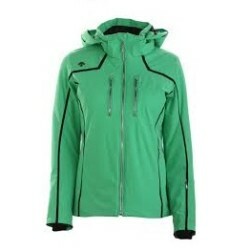 This soft shell features a 20,000K waterproof/breathability rating to keep you comfortable and dry on the go. 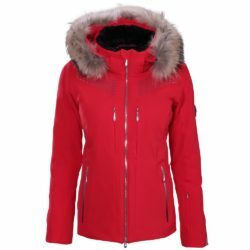 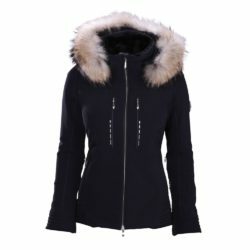 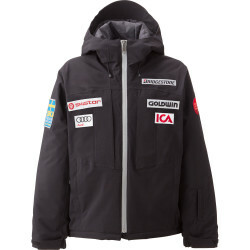 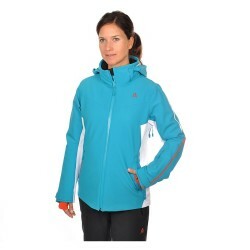 Descente's Layla jacket is the perfect combination of ski and glamour. 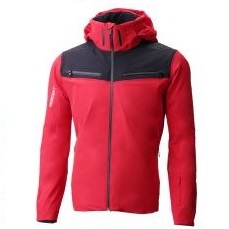 Featuring a 4-Way stretch fabric, look good on the mountain and around town. 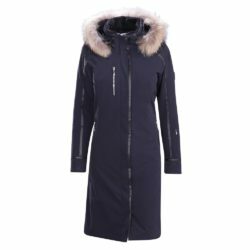 Perfect for a night out, yet packed with enough features for the most ambitious skier, the Ramsey features removable fur and a 3M Thinsulate insulation. 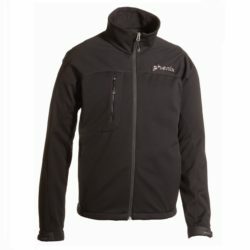 With a classic mountain look and Descente's innovative technology, the Evangeline is ideal for any of your mountain adventures. 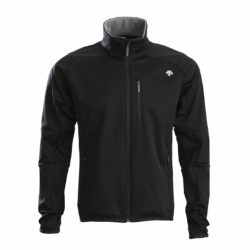 The Fusion jacket sports a 4-way stretch fabric, Motion 3D Fit, Thinsulate and Heat Navi insulation so comfortable and warm you'll forget the elements. 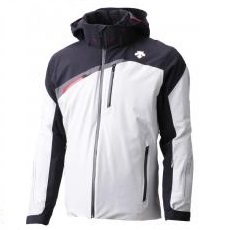 The technology in the Regal jacket is second to none. 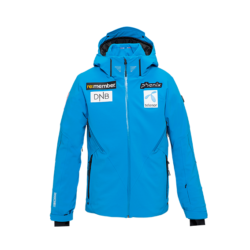 D-Laser breath vents, emboss treatment, a Motion 3D fit and it's classic styling will make you the talk of the mountain. 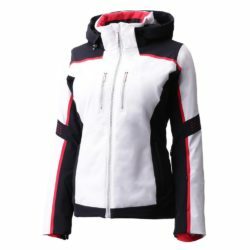 With amazing attention to detail and inspired by the actual jacket worn by the Swiss Alpine team, the Swiss Jacket features a 4-Way Stretch fabric to mirror your body's every move and optimize performance. 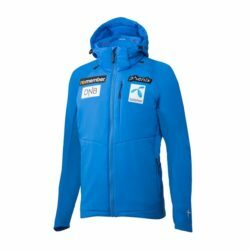 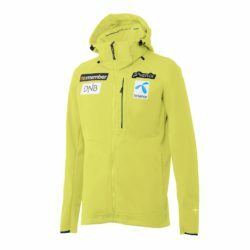 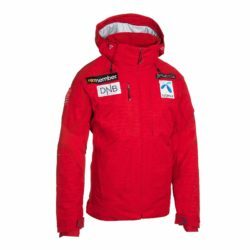 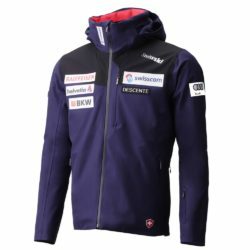 Worn by the Swiss Alpine team during the World Cup Championships, Swiss WCS Replica jacket is carefully crafted with Descente's top performance technology complete with sponsorship patches.